Phil Murphy is (finally) admitting how he feels about the October 2016 gas tax hike. Think about that. 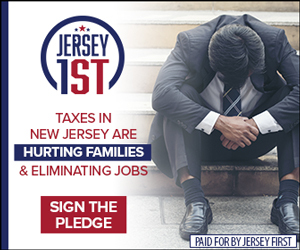 Legislators, sitting in safe, gerrymandered districts, doubling down on New Jersey’s tax-and-spend culture favored by special interests is somehow an example of… courage? Excuse me, Phil??? 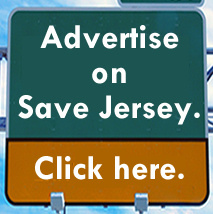 Ridiculous, Save Jerseyans. And it’s coming at an especially rough time for motorists as our Shore-bound highways slowly begin to take on volume. 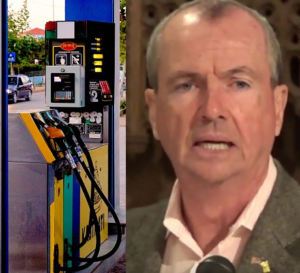 A number of factors — including the aforementioned gas tax hike — are pushing gasoline prices past $3 per gallon in the Garden State as the critical Memorial Day Holiday Weekend gets underway. That’s millions of extra dollars NOT available for spending once tourists reach their final destinations. 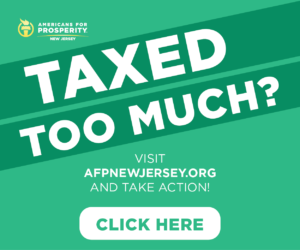 What’s more, just two months ago, Murphy signaled his assent to allow an allegedly offsetting sales tax cut to be rolled back, eliminating one of the few goodies contained in the gas tax hike compromise designed to refill the state’s depleted transportation trust fund. We said it would happen and now it is! But oh, it gets better: with tax collections coming in under expectations (the current projection for petroleum products’ tax collections is down $146 million from last year’s certified OLS number), the gas tax will likely RISE again this fall. “I’m going to say about 3 cents, maybe. It’s a really rough, off the top of my head estimate,” Office of Legislative Services budget and finance officer Frank Haines said Monday before the Assembly Budget Committee. “Off the top of my head, you could be looking at 2 to 4 cents, or something like that,” Haines added. That’s because the initial 23 cent per gallon hike came with an asterisks; the tax hike assumed a steady $1.16 billion in revenue on top of the then-existing collections, so as collections drop, the tax rate will rise according to a formula.